Scott talks about a light at the end of the tunnel but is that what you want to see in a project based web development business. He also discusses submitting his first very large proposal based on Brennan Dunn’s Master Class. We revisit the Operation Triple document and approach to business growth planning which involves listing all of your ideas, the potential results, the cost and then a record of the results in a spreadsheet. 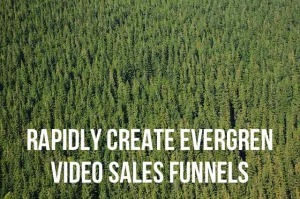 Brecht talks about his modeling and implementation of the Evergreen Reverse Sales Funnel, coined by LeadPages. We talk about script length as it relates to video duration and what the structure of your videos in the sales funnel should look like. 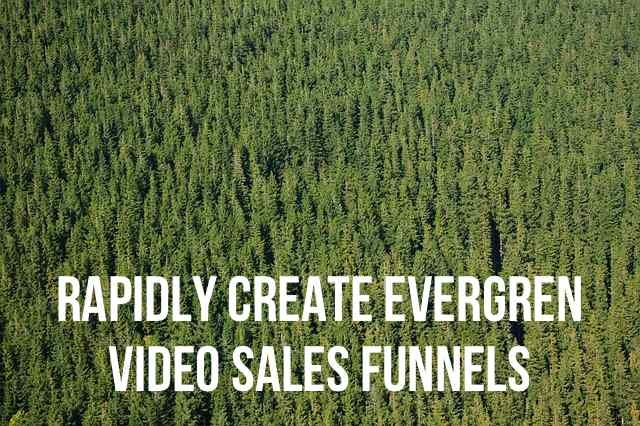 We talk about a rapid video sales letter creation workflow and about analyzing your customers when you have a very small data set. For stuff this week we talk about Wistia and Screenflow for screencasting.